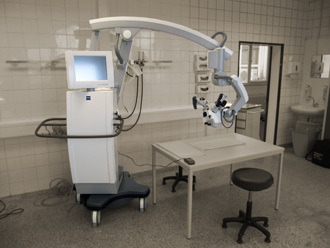 Each trainee has the undivided use of Zeiss OPMI Vario/S88 and the unique OPMI Pentero clinical operating microscopes, equipped with two-man capabilities to allow one-on-one instruction. 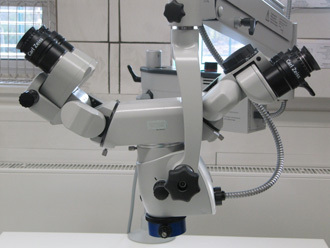 home / Instruction / Microscopes top Copyright © International Microsurgery Teaching Course. All rights reserved.